Another Zbrush Sculpt. 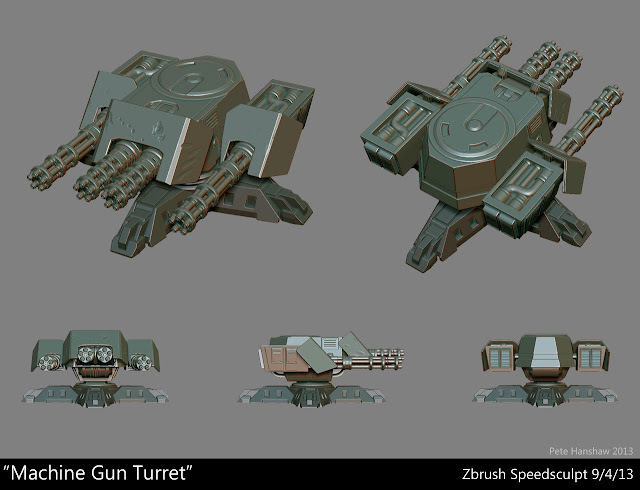 This time an MG turret. The design is based on a turret in Dark District.